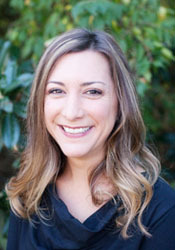 Janice T. Callaway is a graduate of Mercer University School of Pharmacy and Health Sciences (Doctor of Pharmacy) and the University of Georgia (Masters and Doctor of Philosophy in Social Work). She has been associated with Advantage Behavioral Health Systems since 2000 in various capacities. 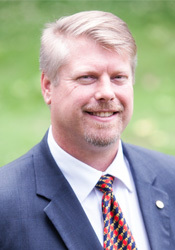 Initially Dr. Callaway was a volunteer and contract clinical consultant to the COPE (Community Outreach, Prevention, and Education) program and the Global Arts and Skills recovery-oriented program. She became employed with the Advantage in 2003. 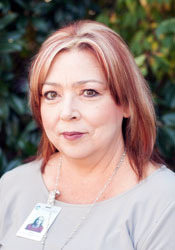 During her employment, Dr. Callaway has served as the organizational Risk Manager, Program Manager for C&A Clinic and School-Based programs, the organization's Utilization Management and Accreditation Manager for continuous quality improvement, the Director of Medical Services, and currently as the Director of Quality Assurance. Evan Mills came to Advantage in 2012 to assist with diversifying Advantage's financial portfolio through the pursuit of local, State, and Federal grant opportunities. Prior to coming to Advantage, Evan worked for Athens-Clarke County government for 10 years administering federal grants to local nonprofit organizations and coordinating the continuum of care for homeless services within this region. Evan hold two degrees from the University of Georgia, a Bachelor’s degree in Sociology and a Master’s in Social Work. Evan is responsible for the initiation and development of grant supported programs as well as the ongoing grant management activities that support program design and evaluation of service delivery outcomes. Evan sits on several local and State nonprofit boards whose missions coincide with the underlying foundation of Advantage's purpose which is to provide support to those most in need. 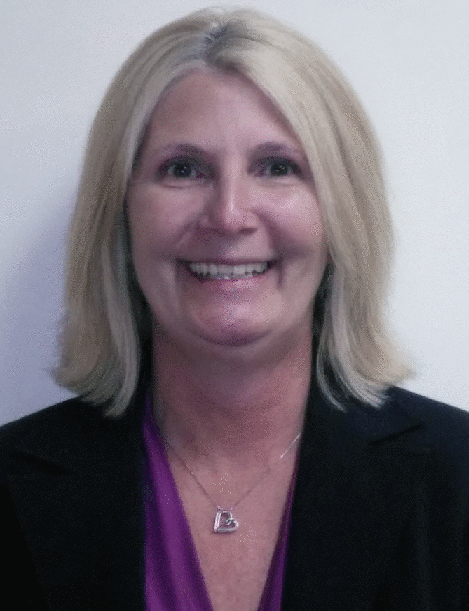 Gail L. Smith joined Advantage as Senior Accountant in October 2016 and became Director of Finance in February, 2017. 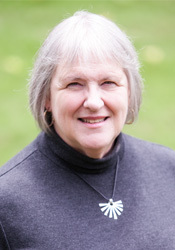 She holds a Bachelor's of Business Administration from Georgia State University (1982), with an emphasis in Accounting. Gail brings with her 30 years of experience in healthcare management, including 10 years with CSB services. When away from Advantage, Gail enjoys family time with her two daughters and three amazing grandsons. Her favorite pastime is any activity related to her hobby farm — horseback riding, wrangling, and chicken herding. Gail was born, raised, and resides today in Alto, Ga.
Alissa Darnell joined Advantage as the Director of Care Management in November, 2016. She is a Doctoral Candidate in Counselor Education and Supervision from Ohio University in Athens, Ohio and a Licensed Professional Counselor. Alissa has a passion for empowering people and serving her community. As a psychotherapist, she has worked with youth and adult populations in Community Service Board (CSB) and private practice settings. In recent years, she has worked as a Quality Assurance Manager, providing Evidence Based Trainings to staff and community partners, utilization management/review, and technical assistance to staff in a Georgia Community Service Board. The Care Management Department provides support and oversight of clinical and business operations in Advantage’s outpatient clinics, specialty programs, and the Intellectual Developmental Disabilities program. This collaboration is designed to promote consistency in organizational processes, resulting in increased client care and staff satisfaction. Alissa is married and has a one son. They enjoy learning about different cultures, traveling, and spending time with friends and family. Anne Campbell joined Advantage in October 2016 in a shared services business agreement with Avita Community Partners CSB as the Director of Information Systems. Anne brings forward 20 years of experience with information systems administration, project management and leadership. She has key responsibilities that include representation on Advantage Executive Team, leadership of MIS and Billing Departments, and all initiatives as related to the organization EHR System (CareLogic) Administration. Anne enjoys vacations at St. George Island, shopping, spending time with friends/family and loves 80’s music.